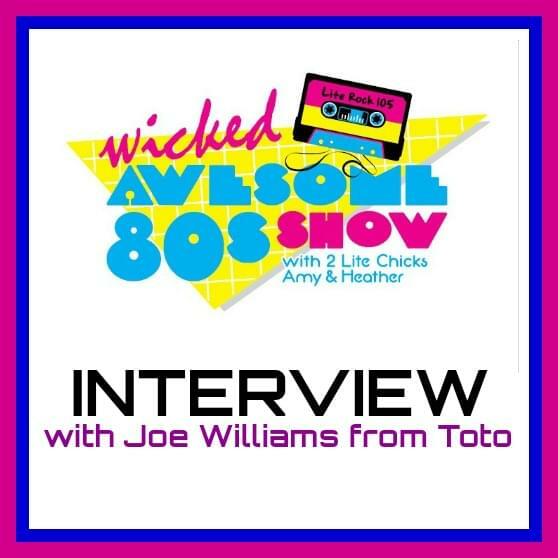 A WICKED AWESOME 80’s INTERVIEW with JOE WILLIAMS from TOTO! Lite Rock 105’s 2 Lite Chicks, Amy and Heather, had a chance to speak with Joe Williams from the band, Toto! Find out what Toto’s been up to and wait til you find out WHO Joe’s famous Dad is! 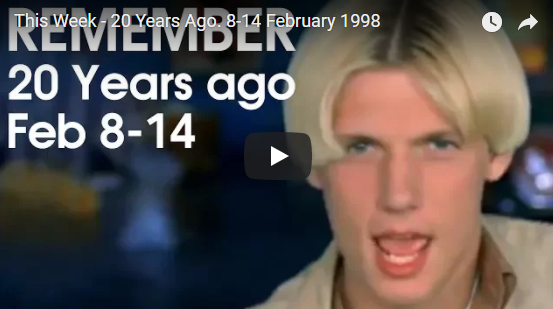 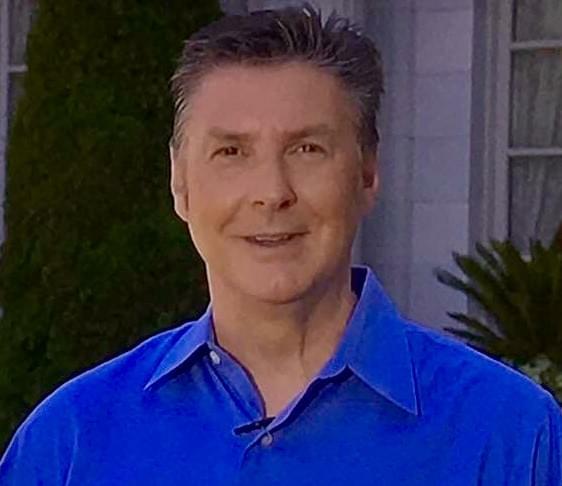 Don’t forget to tune in each Saturday night at 8pm to the WICKED AWESOME 80’s SHOW!